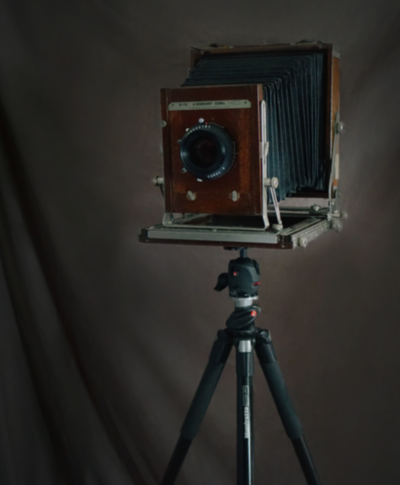 Large format cameras were some of the earliest devices used for photography. With adjustable fronts and backs, a meticulous sense of perspective, depth of field, and detail can be controlled. With the use of an antique 8x10 view camera, I am thrilled to now be offering special wedding day large-format film portrait sessions. This truly unique method of photography is meant for the bride and groom who desire their portraits to go beyond the expected. 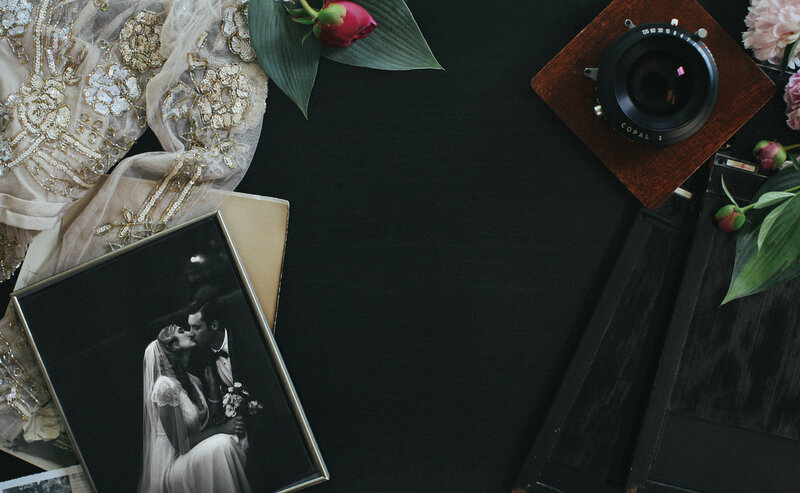 In addition to your digital images, you will also receive scanned negatives of your 8x10 film. Handprinted silver-gelatin contact prints are available a la carte. Due to the methodical nature of view cameras, a slower and more contemplative approach to your portraits will be taken. This is in part what makes a large format print so exquisite. The thoughtfulness and preparation that goes into creating these photographs requires an appropriate amount of time and patience be given. 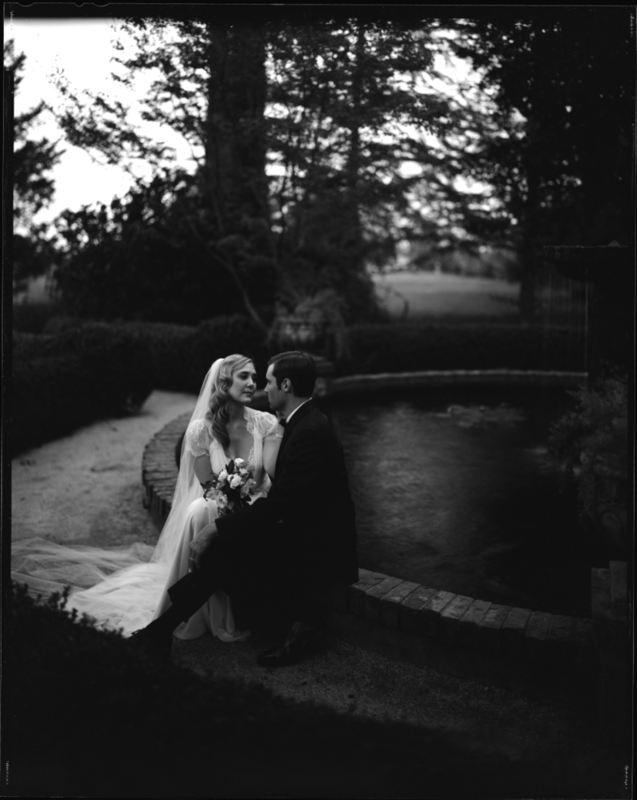 On the wedding day, it is best to set aside at least one hour for portraits in front of the view camera. This is in addition to any time set aside for other portraits (including the bride and groom digital portion). 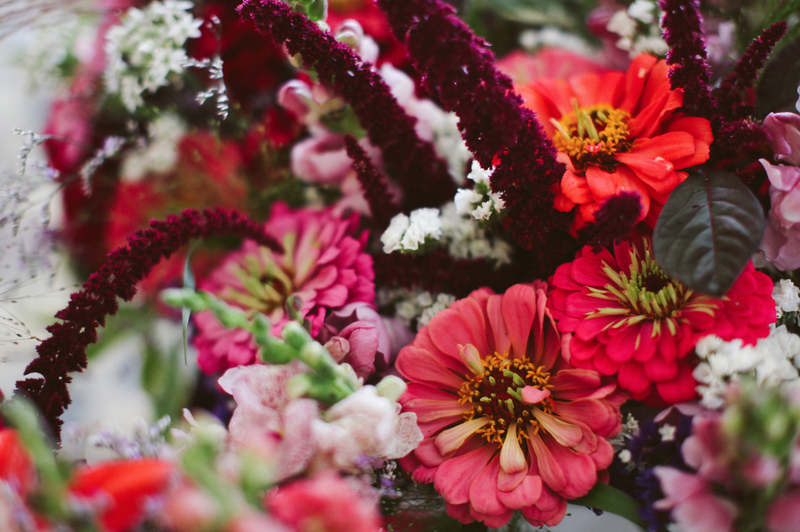 wedding keepsakes a step above the rest.